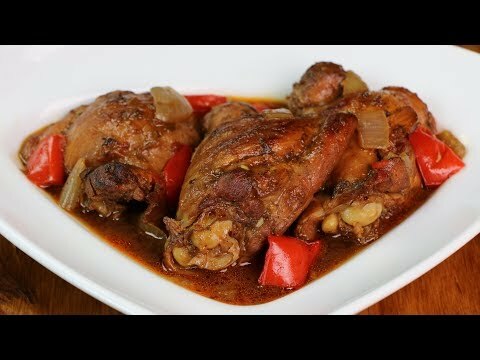 This is a tasty and simple recipe for stewed chicken. This recipe can easily be converted into a slow cooker recipe. I really hope you give it a try.